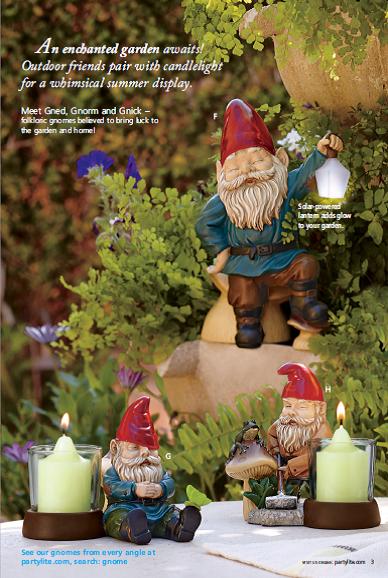 I am so excited to offer a PartyLite Clearly Creative Tealight holder for my first giveaway! 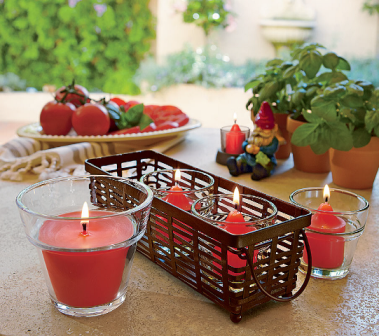 The tealight holder above is what the winning entrant will receive along with a tealight candle (decorative items not included). 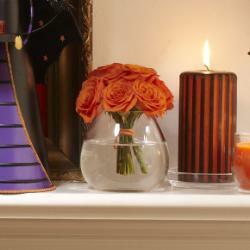 This tealight holder normally retails for $20.00. 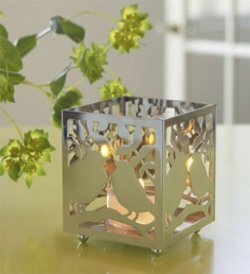 Having this on hand will be really great because it is completely versatile, so you are really getting a gorgeous candle holder that you can make unique to fit any ocassion. You can fill it with candy, flowers, Easter eggs, or just about anything you can think of. 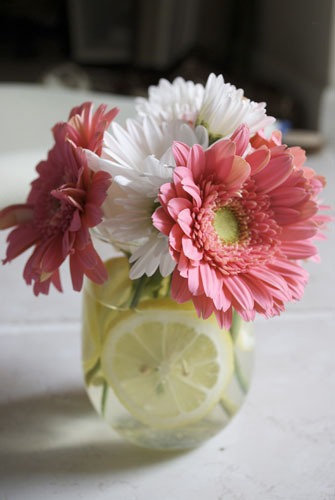 You can even use it as a bubble vase! To Qualify for an entry to this giveaway, you can complete any of the following tasks. 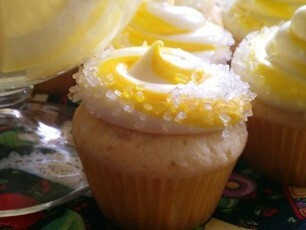 Book a party, and don’t worry about location, parties can be hosted completely online. Check out the Host Rewards. 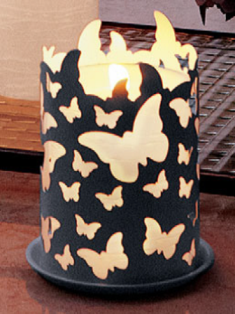 Inquire about how you can start your own business and make money with PartyLite. 2 Choices for ZERO start up cost! Refer a friend who books a party or inquires about starting their own business. 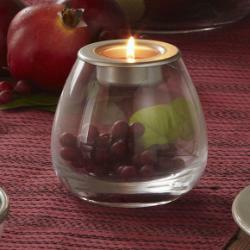 Purchase $10 in PartyLite product toward my show for 2 entries. 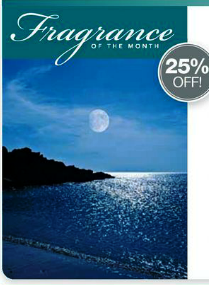 Purchase $5 in PartyLite product toward my show for 1 entry. 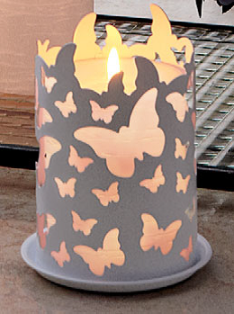 Refer a friend who purchases $10 in PartyLite product toward my show for 2 entries. Check out the Guest Specials starting at just $3. 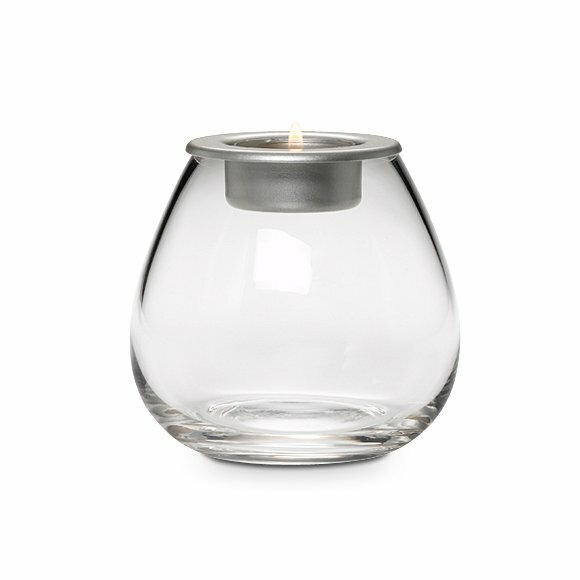 Purchase $50 in PartyLite product toward my show for 10 entries. 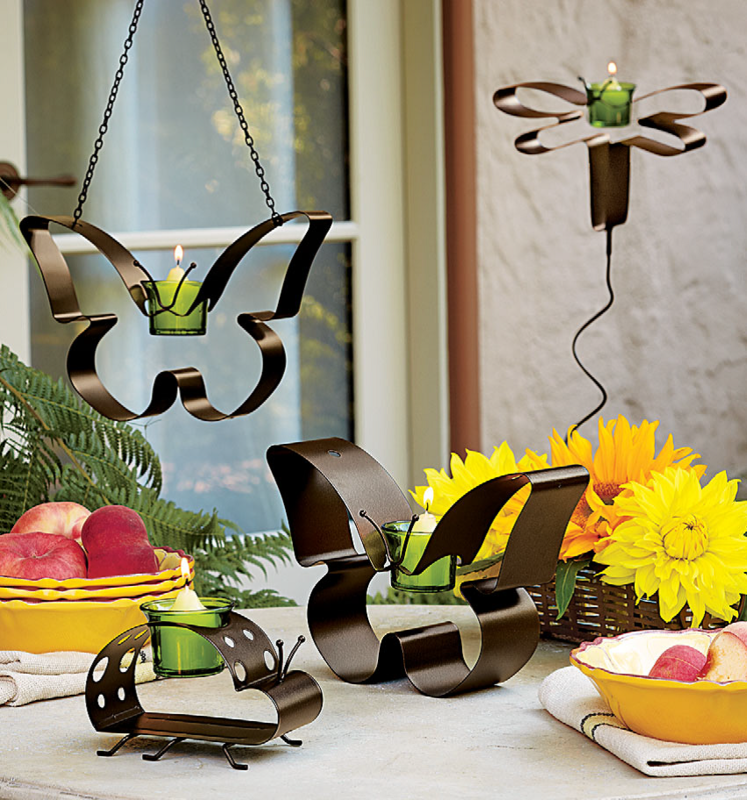 Plus when you purchase $50 in PartyLite product, you qualify for 1/2 off any item from the NEW Summer or Winter/Spring Catalog! Refer a friend who completes any of these 3 tasks. You may qualify for as many entries as you would like. I will need to be able to confirm that you have completed your selected task. Please fill out the contact form below only ONE time and add the details relevant to your task or tasks in the comment box. If you have placed an order, please indicate that in your comment with your full name. 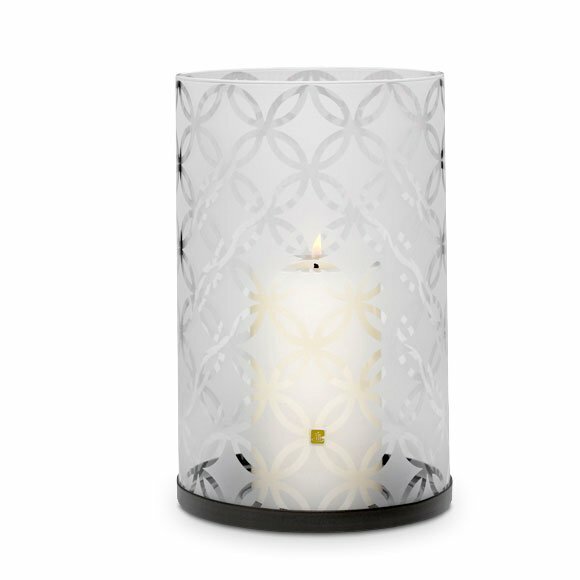 If you have referred a friend who has placed an order, booked a party or inquired about becoming a PartyLite consultant, I will need their full name as well. Good Luck Everyone! 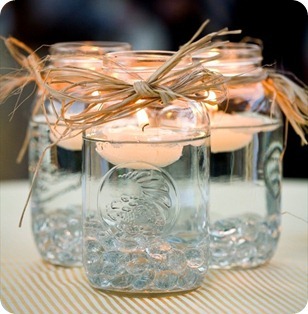 This is yet another very simple, tasteful and inexpensive display using a mason jar. 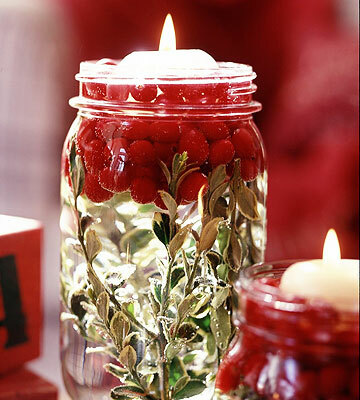 It seems to me this would be quite perfect for Christmas, however, change the flower or the berry or even the fruit used and you have a perfect centerpiece for any occasion. To make sure that I get credit for your order, follow these instructions after clicking the link below, thanks! holders sit in metal basket. 3″h, 9″w. It just amazes me these days how many wonderful ideas I am coming across. 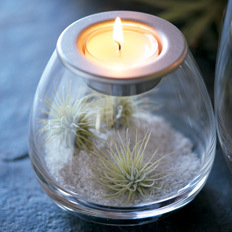 This is just another example of how something so simple and inexpensive can create something just elegant. 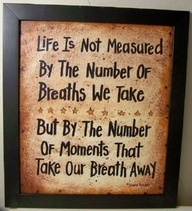 Don’t forget to imagine the endless possibilities that can be created from this one simple idea. 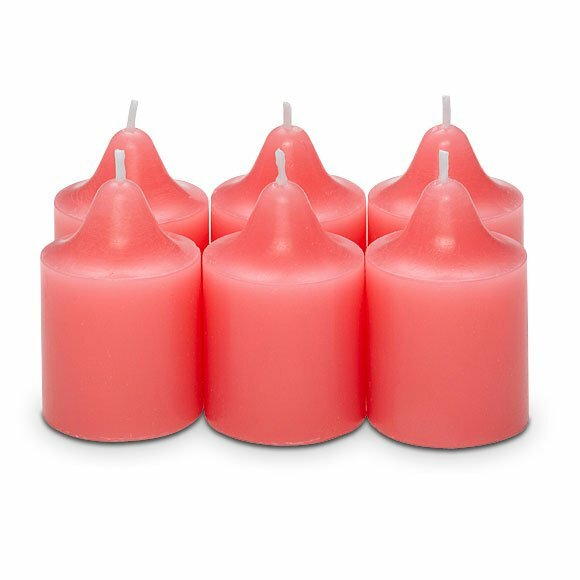 Mix or Match your choice of 3 Dozen tealights for $25 or 3 Dozen Votives for $35.